Ave. Constitucion, next to Super Ley. 638-383-1086. Open Mon - Sat 9 AM - 6 PM. Sun by appt. Double Double Toil and Trouble, Introduce a Friend to Peñasco Beauty Center this Halloween Week & get a Diva Discount Card as a Thank You! Look Boo-tiful this Halloween week with a complimentary brow tint when you book full set eyelash extensions or brow & lip wax. 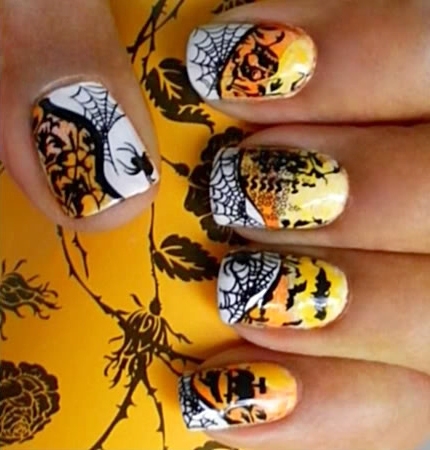 Grab our Halloween Nail Design Deal. Free design of choice with every Gelish Manicure or Acrylic set. 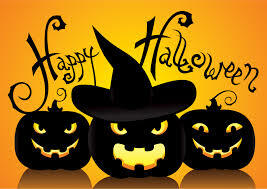 We have your perfect Halloween Mask! Complimentary hair mask when you book a cut & blow dry Monday - Saturday. Come relax & enjoy the best Beauty & Body Treatments Rocky Point has to offer and never pay resort prices again! 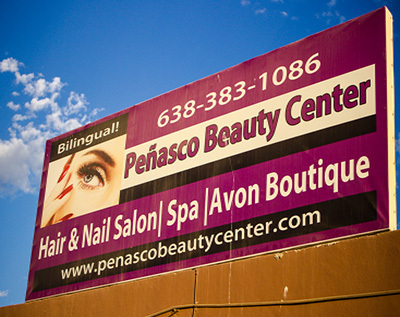 Peñasco Beauty Center has continued to exceed customer expectations in Puerto Penasco, Mexico for over 6 years. As the largest, English speaking Salon & Spa in Rocky Point we are able to offer quality service at competitive prices, without compromising safety standards. We are truly a one-stop-shop, complete with an Avon Boutique full of health and beauty products you won’t find anywhere else. Get to know us better...check out our video on YouTube!